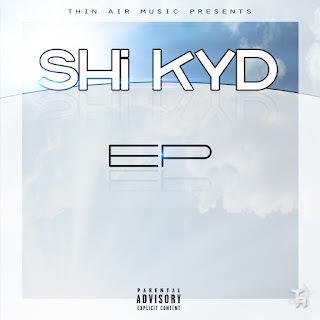 Chicago born and based artist Shi KYD, raised in Gary, Indiana, drops his newest project “Shi KYD EP”. This is his debut release that’s been highly anticipated from all of his fans. The project features singles “I Really Don’t Know Why” & “Pass Me That Dope" featuring Milli, as well as nine additional brand new tracks, including a feature from TJ Hookz. 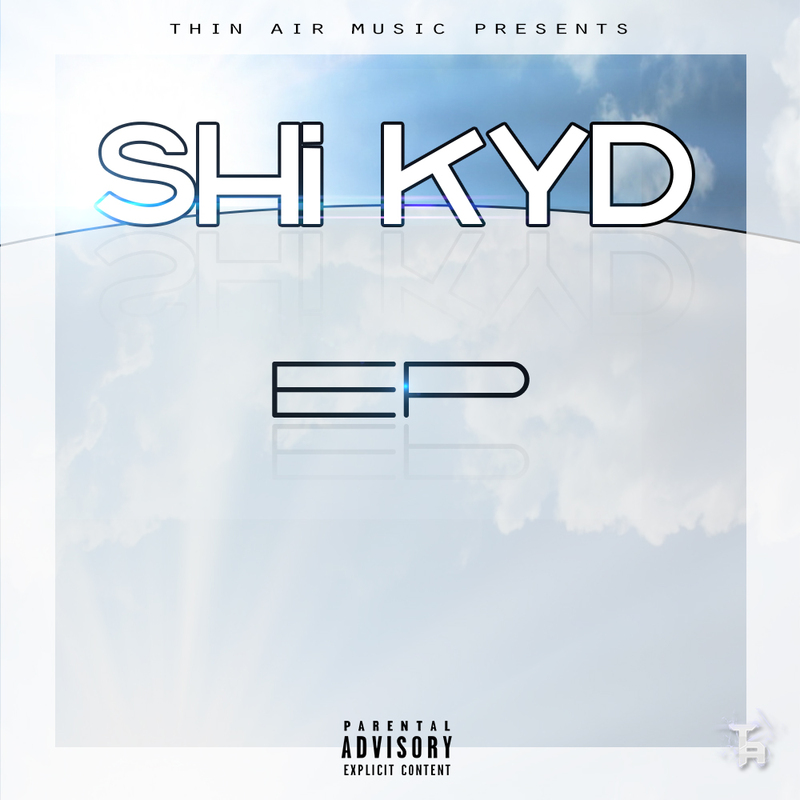 This debut project has been in the works since 2015, and on behalf of SHi KYD and Thin Air Music, we’re glad to finally give to the public.